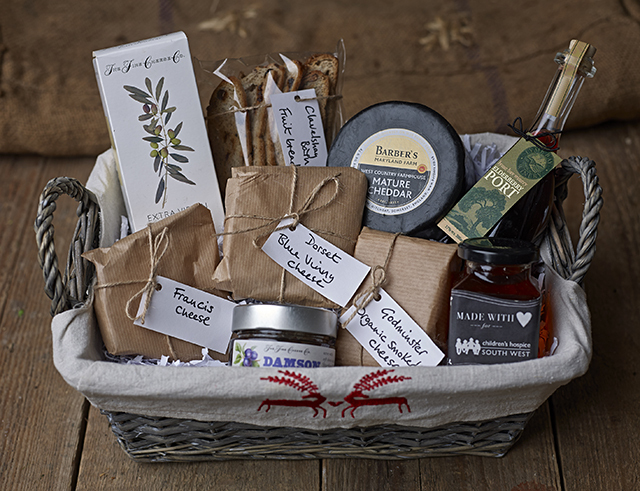 Why not give the gift of Good Food or Creativity to your nearest and dearest from Clavelshay Barn? From Gift Vouchers for Workshops and Dining, our brand new Christmas Hampers to Books and Art, there is something for everyone. Why not give the gift of Good Food or Creativity to your nearest and dearest by treating them to a Gift Voucher from Clavelshay Barn? From Workshops and Dining to Art, there is something for everyone. We offer gift vouchers which will allow the recipient to choose whatever best suits their schedule. To find out more call Sue on 01278 662629 or email query@clavelshaybarn.co.uk to find out more.